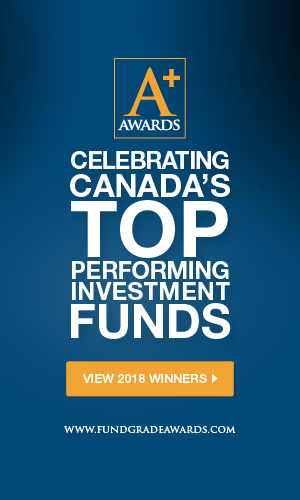 Canadian Mutual Fund Search – Mutual Funds, Segregated Funds, Pooled Funds, Hedge Funds | Fundata Canada Inc.
Search the largest database of Canadian mutual funds, segregated funds, pooled funds, hedge funds, wrap products, labour-sponsored funds and structured notes. Get the latest and most accurate information collected directly from mutual fund companies across Canada. The information includes general fund information, pricing and yield, risk return statistics, performance data, as well as holdings and allocations analysis.